Three teams of scientists working independently have zeroed in on several gene mutations that they agree sharply increase a child's chances of developing autism, the New York Times reported on April 4. 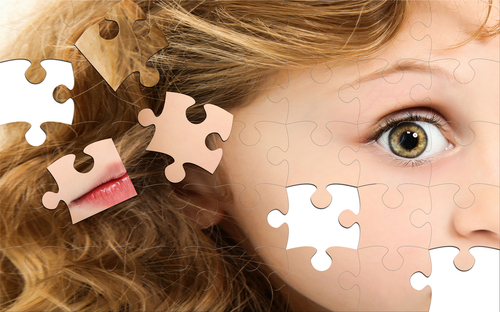 Yet the gene mutations are rare and account for only a tiny fraction of autism cases. Also, a child's genetics account for only about half of autism's etiology, another study suggests. The rest of the disorder's etiology appears to have roots in environmental factors such as older paternal age, low birth weight, and viral infections during pregnancy. For more information about this study and the influences of genes and environment of development of autism, see Psychiatric News .